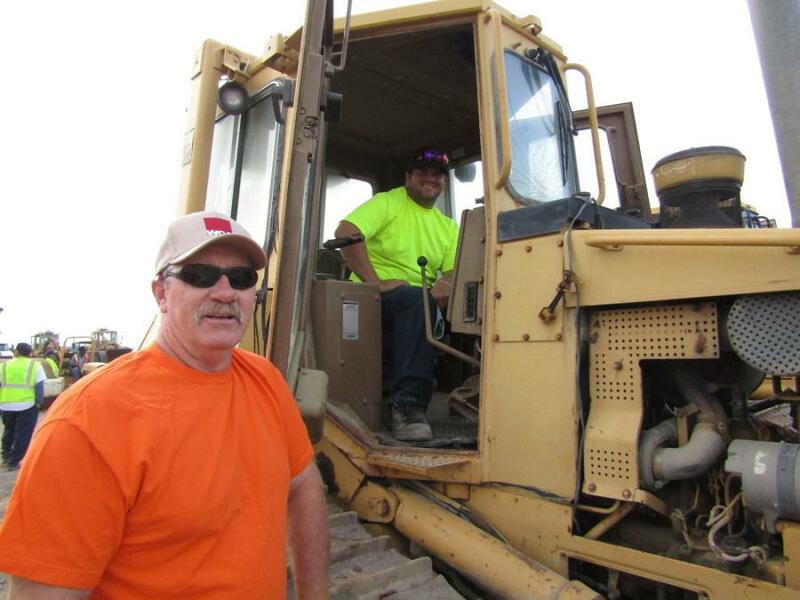 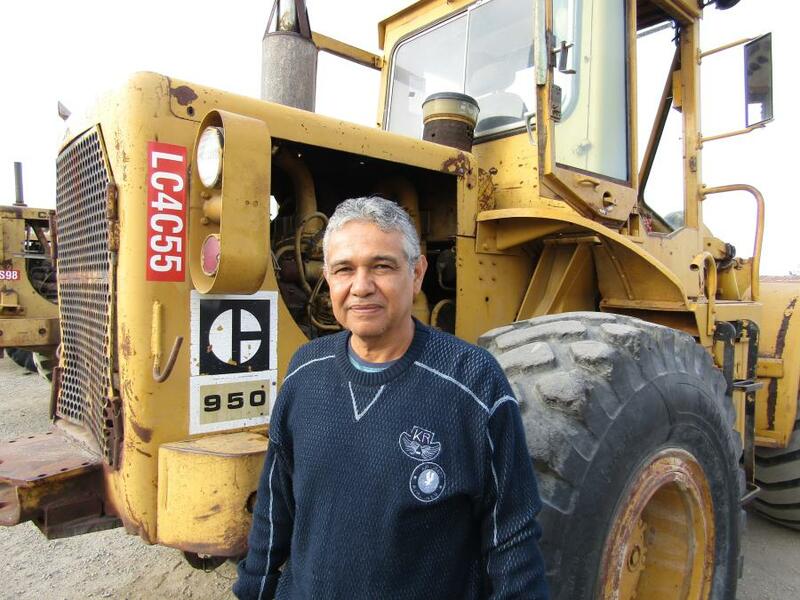 Father and son team, John (L) and Mathew Kelley of Riverside, Calif., look for some good quality used equipment for repair and resale — like this Caterpillar D4H crawler dozer. 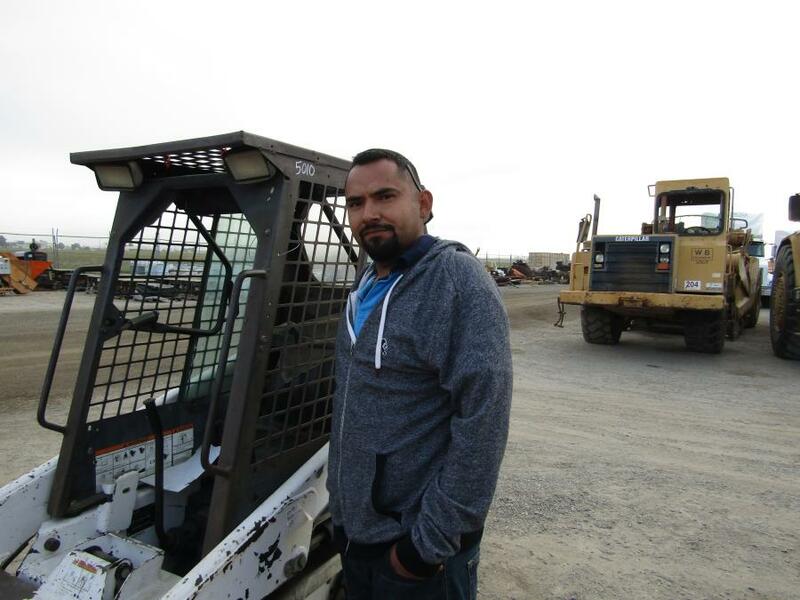 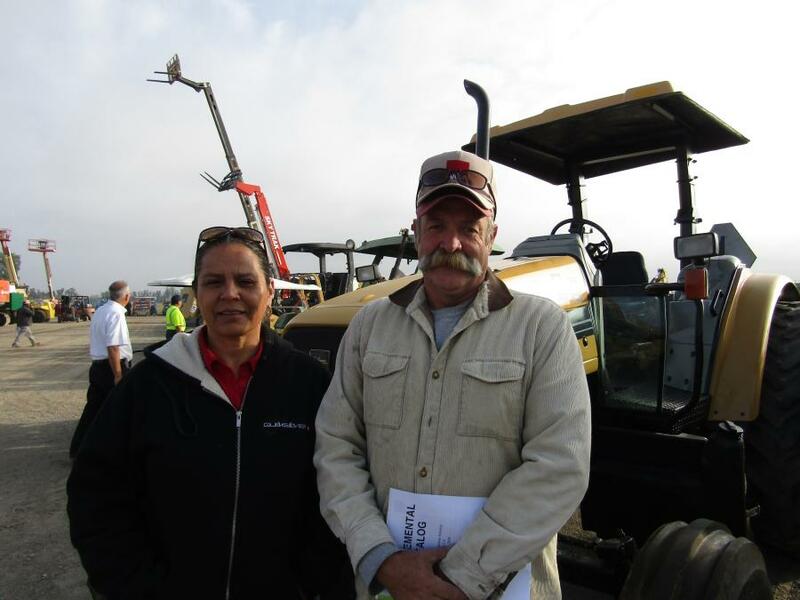 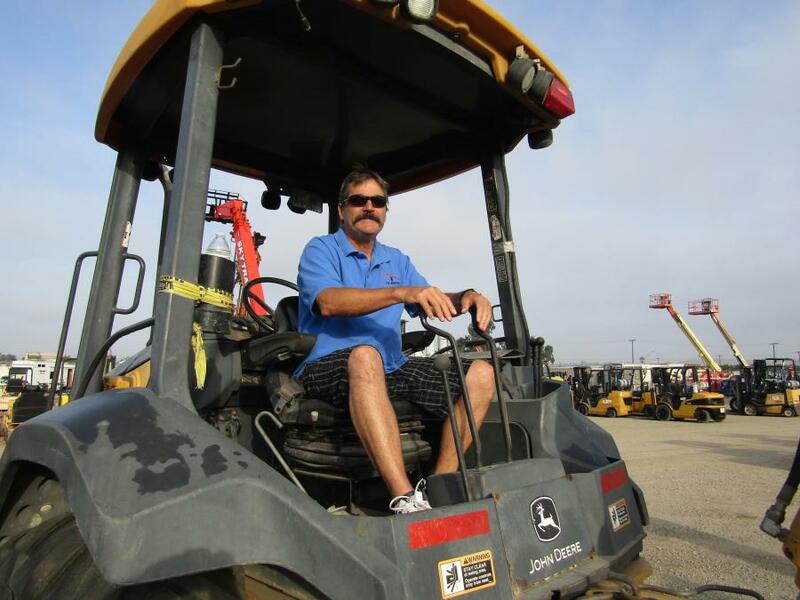 WCA Auctions, located in Perris, Calif., hosted a multi-million-dollar heavy equipment liquidation sale on April 6. 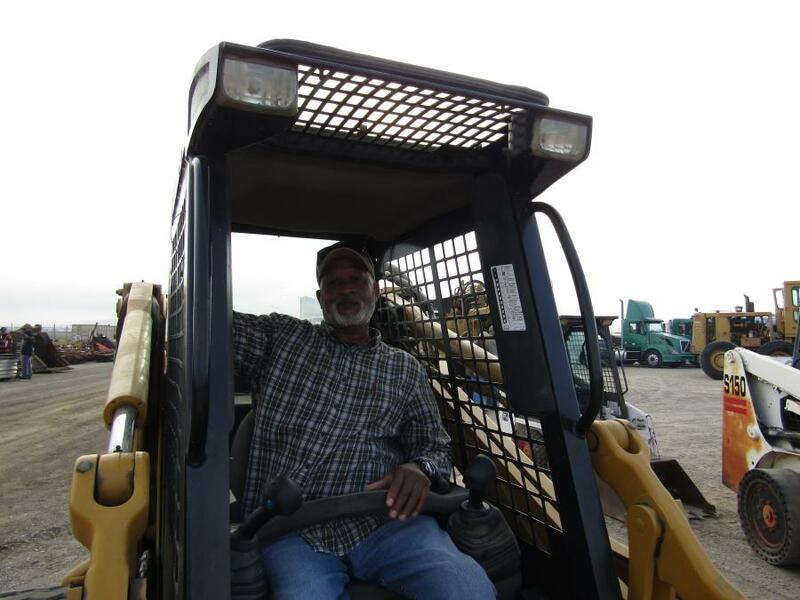 The sale featured a 2011 International 4300 S/A 2500 gal. 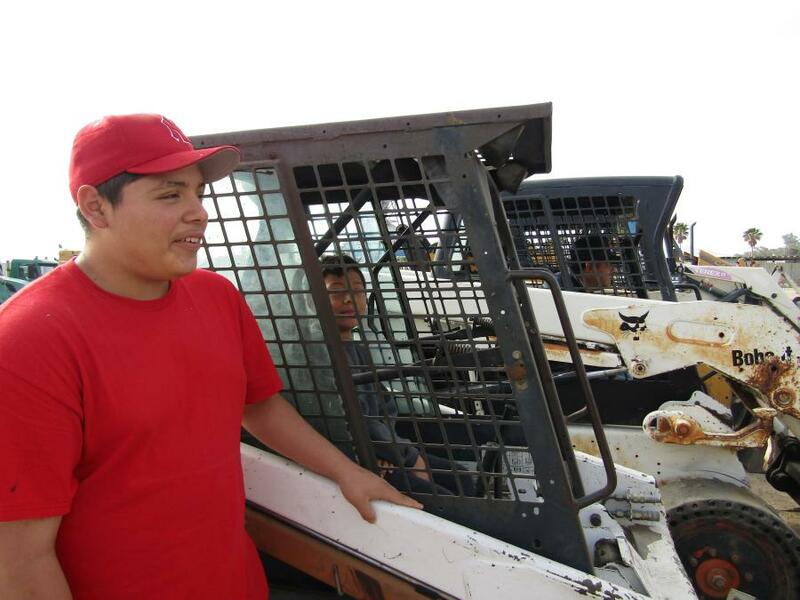 water truck; a 1999 ABI 1316 with ABI MRZV925VS vibratory hammer attachment; a 2012 Blastrac 1-16DB4 shot blasting machine; and a Trail King TK70 T/A equipment trailer. 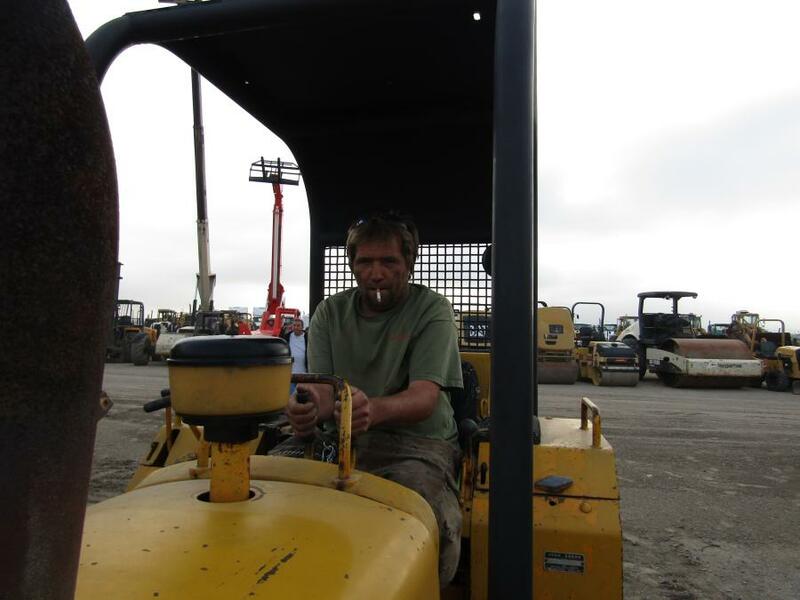 Other items from various manufacturers included paving equipment, trucks, wheel loaders, skid steers and more. 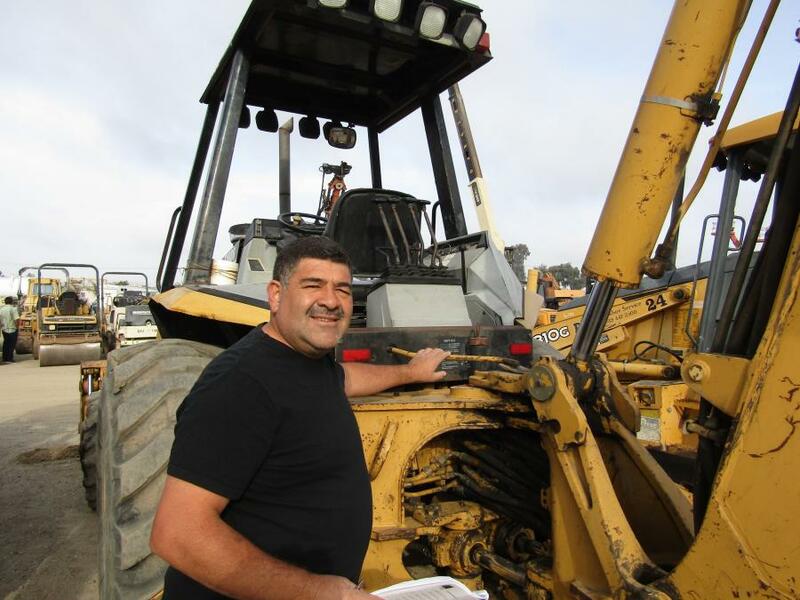 WCA's next sale is scheduled for June 8 at 2021 Goetz Rd., Perris, Calif. 92570.